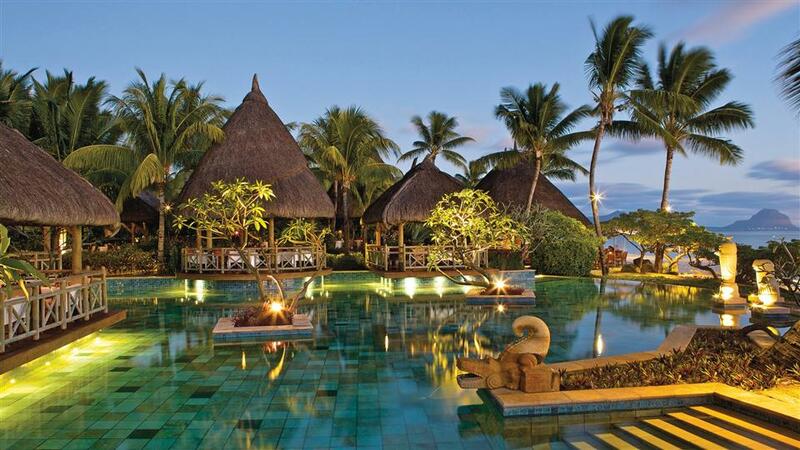 Make your trip to Mauritius a truly unique one by spending some time at La Pirogue, a four-star luxury resort on the central west coast of the island. 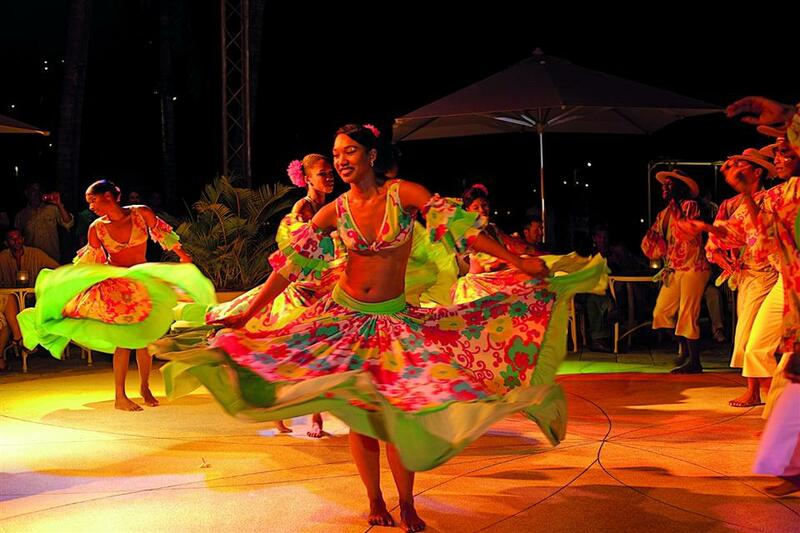 La Pirogue is an authentic Mauritian resort built amid a 14-hectare coconut grove adjoining a gorgeous white sand beach. When the hotel was opened in 1976, it was designed to immerse guests in an experience that made them feel like local Mauritians. The hotel has faithfully continued that vision over the last four decades. La Pirogue is warm, friendly, and every bit as inviting as the island's local villages. La Pirogue offers a collection of luxury rooms and suites, all contained in a series of bungalows built with lava rock and finished with traditional thatched roofs. 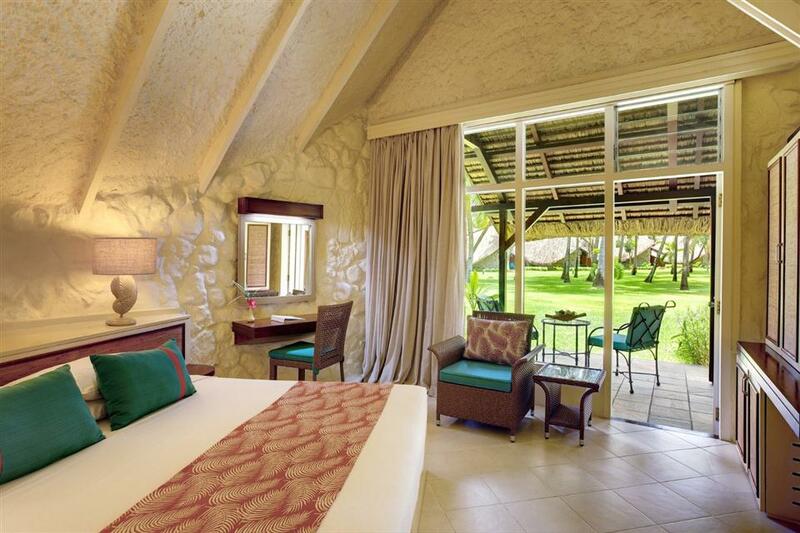 The bungalows are arranged to offer the presentation of a traditional Mauritian fishing village. There are three levels of accommodations: Standard Garden View, Superior Ocean Front, and Royal Suite. Every room, regardless of its level, opens to the gorgeous coconut grove skirted by the beach. The water and sand are just steps away. Garden View rooms offer a lovely view of the coconut grove and its beautiful, lush landscaping; Superior Ocean Front rooms offer fantastic views of the water. All rooms include double and/or dual single beds, en suite bathroom with separate shower and bathtub, hair dryer, flat screen TV with satellite channels, personal safe, minibar, internet access, and coffee and tea facilities. Wi-Fi is available at an additional charge. Guests of the Royal Suite enjoy extra amenities including a work desk, complimentary Wi-Fi, separate living and dining area, and a private patio. •Thatches – Thatches is the main restaurant at La Pirogue, taking its name from the thatched roof of the outdoor cabana that can be reserved for large parties. The restaurant serves a lavish breakfast buffet that includes fresh fruit, hot and cold meats, pancakes to order, and more. The dinner menu offers six culinary experiences centred on different themes. 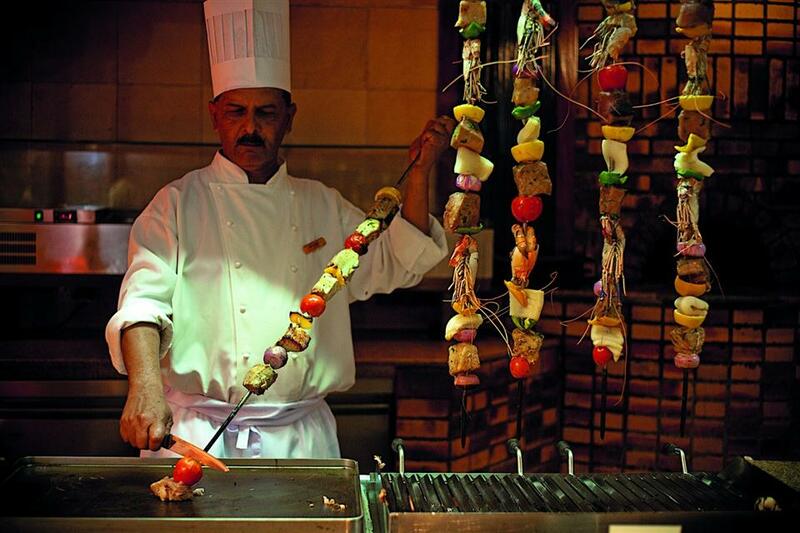 From Asian to Mauritian to Indian, you will find something new to eat each evening. 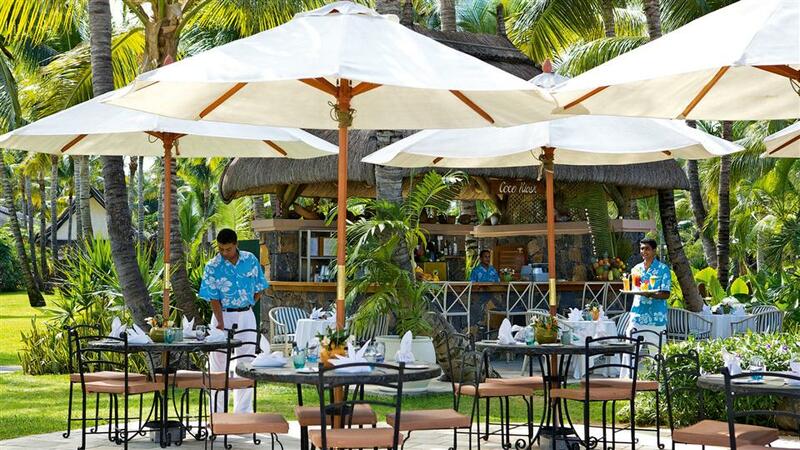 •Paul & Virginie – Lunch and dinner are served daily at the beachside Paul & Virginie restaurant. This is a genuine Mauritian restaurant were casual is king. Mauritian specialities and seafood dominate the menu here. •Tides – Tides is a more formal restaurant for lunch and dinner with exquisite views of the ocean. 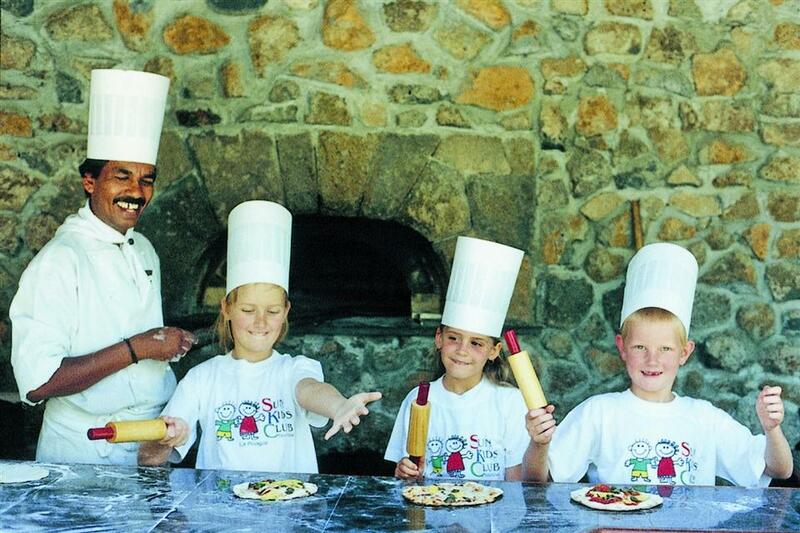 Here the cuisine takes on an international flair, with flavours from all over the world. Tides is known for being innovative and heavy on flavour. •Citronella's Café – This restaurant is all about Italy. Lunch is served in the style of a traditional Italian marketplace while dinner offers all of the character and fine cuisine of the best authentic Italian restaurants.